Once upon a time there was a lovely young princess whose name was Lily. 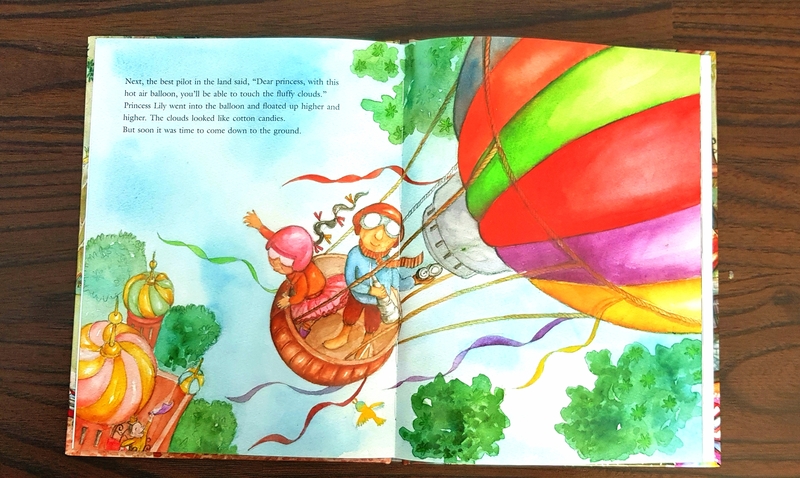 Princess Lily was a clever girl and wanted to see and learn about everything in the world. But what else is there for Princess Lily to see after she has travelled all over the world, climbed Mount Everest, seen giant whales, gone to the moon and played with clouds? 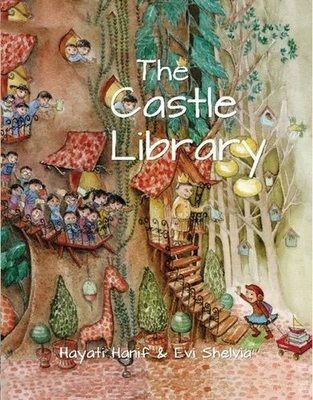 But one day, when she had nowhere else left to visit and she was terribly bored, she discovered the Castle Library and read a book. What joy! She loved the book, the best ever. 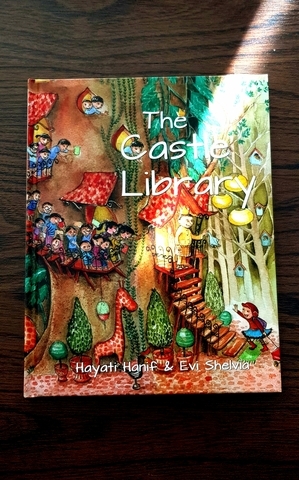 Now find out what happens next by reading this lovely book written by Hayati Hanif and illustrated by Evi Shelvia. Read full book review on The Castle Library by Emila Yusof, children's book author and illustrator.